We are a small family kennel in rural NSW. 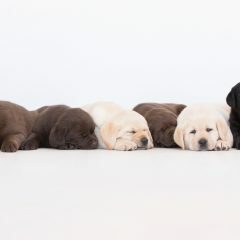 Our puppies are raised in a family environment making them suitable for persons of all ages and personalities. 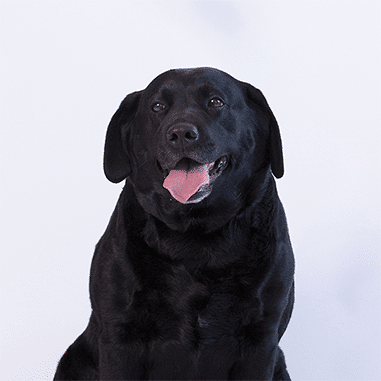 Merelda Labradors aims to help you find your new best friend, your companion, your buddy. 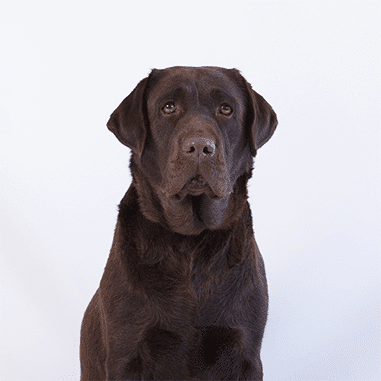 Our puppies are raised in a family environment, socialised with small children, other dogs and cats even horses. 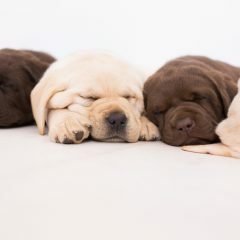 Our puppies are suitable for persons of all ages and personalities.